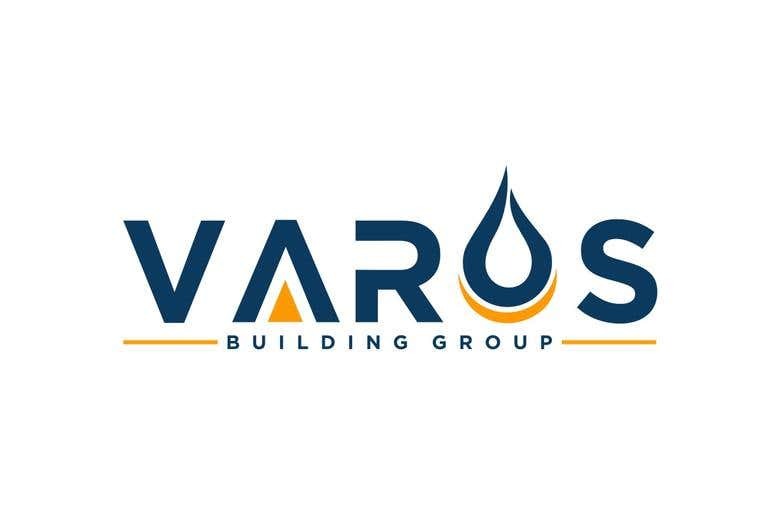 Dear Contestants, We are looking to get a logo made for our construction+fire/water damage restoration company called VAROS Building Group. The name VAROS is formed by combining the names of the father and son team: (VA)he and (RO)bert (S)ukhudyan We are not sure what exactly we are looking for, which is why we have decided to host a contest. We would like a creative logo that tells the story of our company. here are the services that our company provides that you should take into account when designing: 1. Fires & Water Restoration (we restore properties damaged by fire or water) 2. Residential & Commercial construction (building, renovation etc.) We will actively participate in the contest by reviewing and commenting on all entires. Please do not submit multiple renders of the same logo, i am a seasoned professional and i cannot be fooled by the renders, only submit flat logo designs. good luck to all participants! I’ll will never stop working until my customers are satisfied.